We’ve had the pleasure of helping thousands of cancer patients on their road to recovery. From prevention phases to Stage IV diagnoses, we’re always inspired by our patients’ dedication to healing. We’ve treated folks from all backgrounds and walks of life, and we’ve seen even the most dire cases reach and stay in remission with our treatments. Here are just a few of the inspirational testimonials and survivor stories we’ve witnessed at Hope4Cancer, told by the patients themselves. Have you ever wondered if there’s a link between emotions and cancer? Erin shares her extraordinary story of loss, grief, and pain even before she received her own cancer diagnosis. 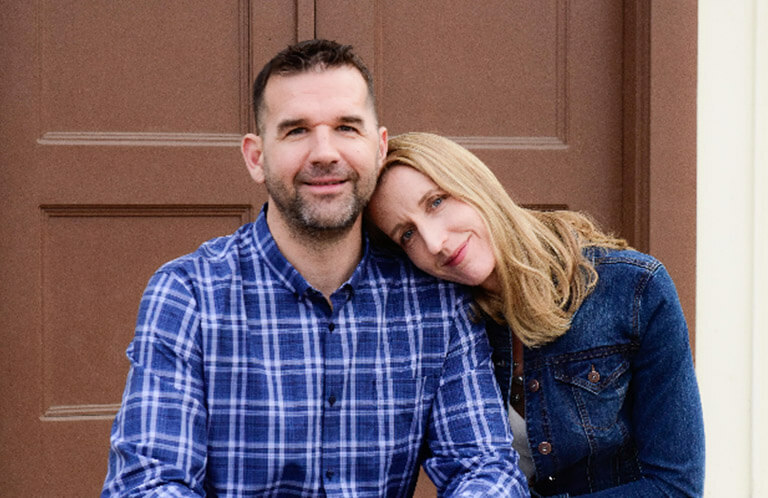 After receiving the news of a cancer diagnosis and being given only seven months to live, Christine Margo immediately felt pressure from well-intentioned family and friends, urging her to pursue conventional treatment. “The fear for me was so great… I didn’t want to do it but I was afraid not to,” Christine recalls. 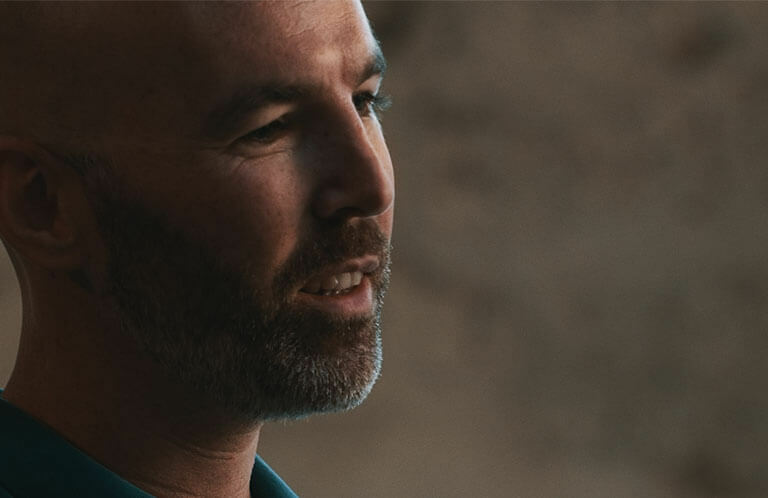 After feeling a literal lump in his throat, Craig VanderStoep had a strong gut feeling regarding the news he was about to face. 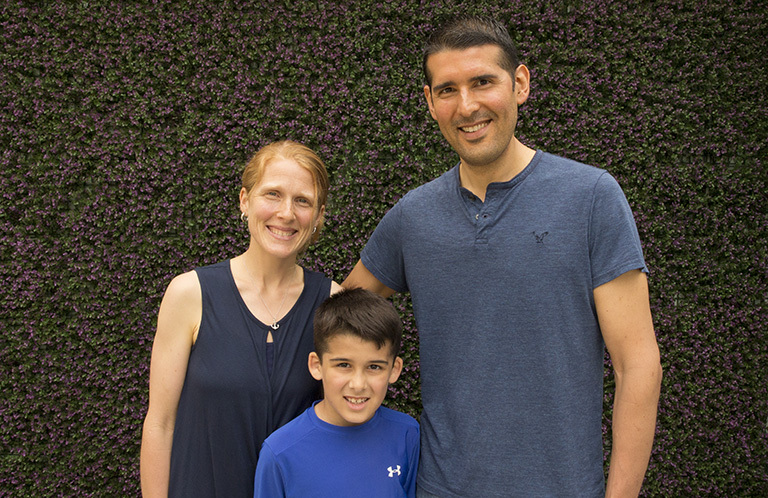 A close family history with Hodgkins Lymphoma gave him and his wife, Jen, a chance to process hard feelings and conduct their own research during a three-week diagnosis period. “Your husband is having a seizure!” It was Stage IV Glioblastoma Multiforme. A very malignant brain cancer. They told me there isn’t a cure. Aaron is 40, the love of my life, the father of my children. We wanted to extend his life a few decades, not just a couple years. It was a large faith step for us to commit to healing non-conventionally. Was this the miracle we looked for? At Hope4Cancer, we know that remote treatment plans can feel disruptive to normal life. It’s our goal to minimize that disruption, providing you with a safe and comfortable home-away-from-home during your clinic stay. We believe that your treatment shouldn’t feel like confinement. That’s why we prioritize a whole-experience approach in your care, offering non-traditional, non-toxic treatment for your mind, body, and spirit, targeting cancer at its core. As departure day draws near and you prepare to (literally!) embark on your Hope4Cancer journey, it is common for many of our patients to begin feeling anxious or overwhelmed by the many preparations required by a long-distance treatment program. In hopes of removing some of the stress accompanied with travel, we’ve provided the following list of reminders and helpful information for you to utilize. When I think about some of the most powerful anti-cancer foods in our diet, I can’t help but give lemons the prize for being the most valuable fruit therapeutically. No matter if you are following a ketogenic or pescaterian diet (both are recommended to cancer patients at Hope4Cancer), lemons are the most valuable fruit to have in your anti-cancer diet.